What Is Contract Rollover & What Are Continuous Contracts? Contract Rollover is always a little tricky, especially if you’re using Continuous Contract charts. I always get questions, like this one from John J. “Hi Barry, Wondering if you could address roll-over days in an upcoming video. I’ve been using the @ES charts like you recommend, but this morning things didn’t look right. After staring at funny charts for a while, I switched to ESH12, and things looked much more ‘normal’. Does it take a few days for people to roll over? Do the pros roll over during roll over day? Thanks for all your hard work.” John J. So, it’s about time I did a proper video, discussing Contract Expiry, Contract Rollover and the pros and cons of using Continuous Contracts. 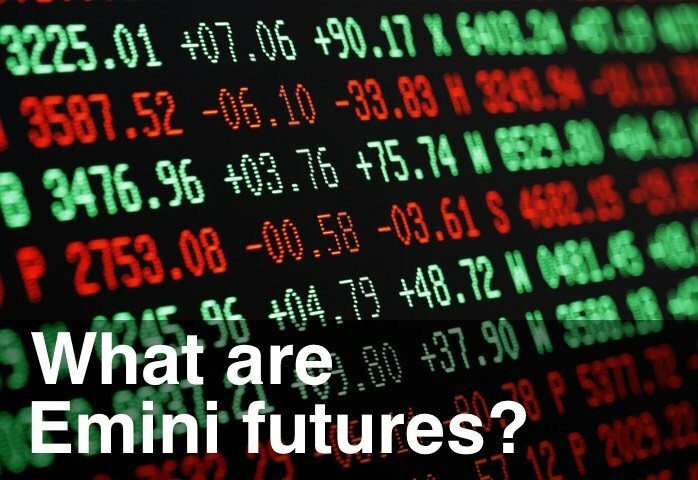 Every job has it’s nuances – and this is just one we have to live with trading Emini futures. Luckily Contract Rollover is only 4 times a year.